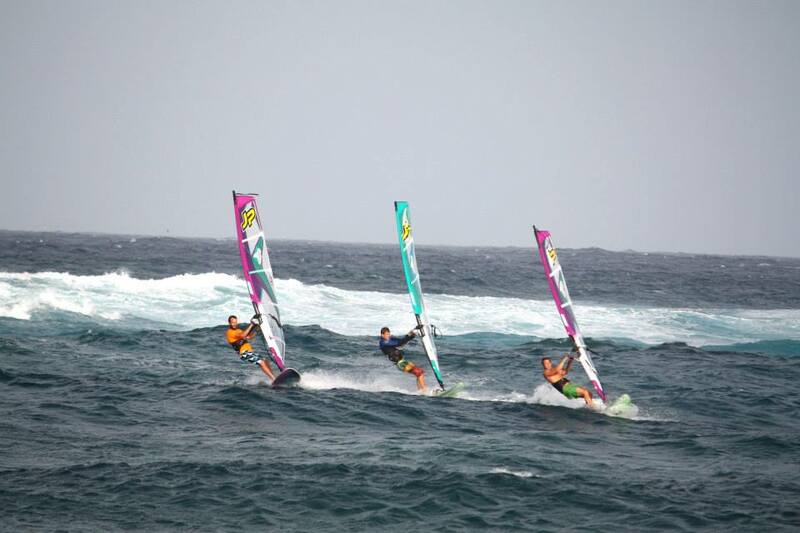 Our Intermediate windsurfing Clinics are perfect for those of you who have done some windsurfing in the past and want a recap of the basics or those who have completed a beginner course and want to take the next step. 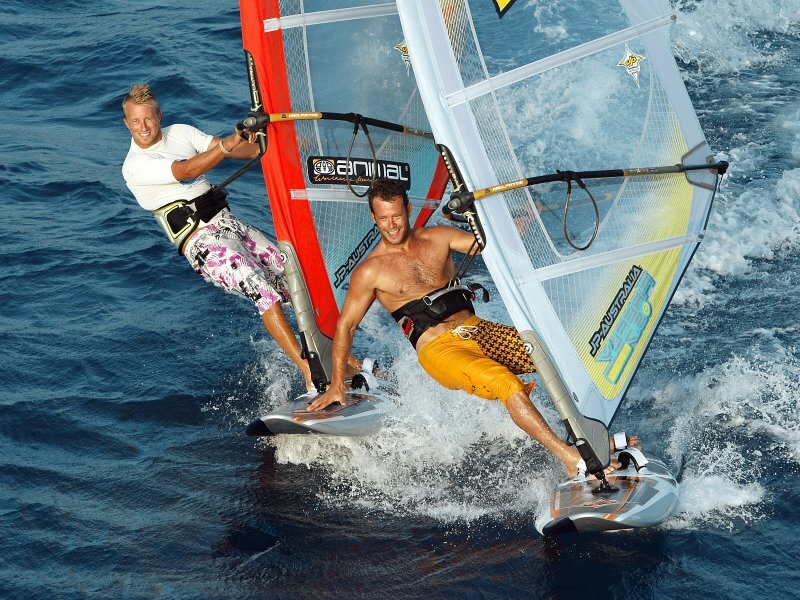 To join the Intermediate or refresher clinic you need to understand and be able to demonstrate board control, basic steering, tacking and upwind sailing. 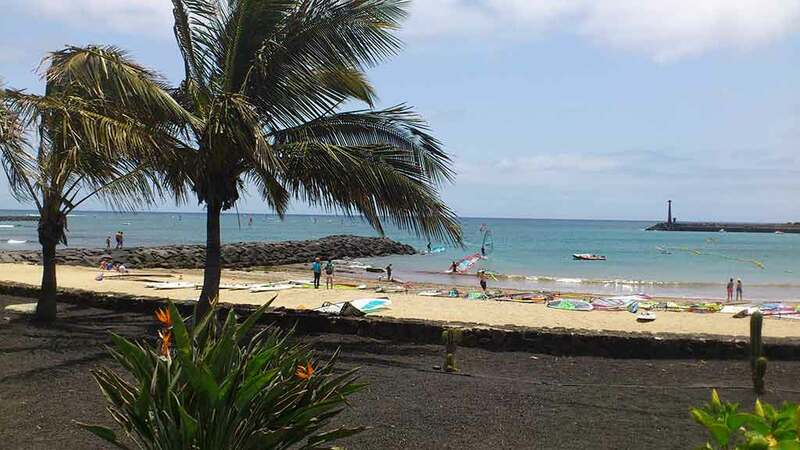 Your Lanzarote Windsurfing accommodation in an small apartment complex close to the beach and all shops, bars, restaurants and the windsurfing centre. The center stock the latest JP boards and Neilpryde sails. Your package also includes car hire to give you the freedom to explore the island. For those of you who prefer to stay put, we offer return airport transfers. *Equipment rental can be swopped for further lessons if you do not achieve the necessary skills to allow you to safely rent equipment and strike out on your own. • Transfers: Rental car or return airport transfers included in the price. 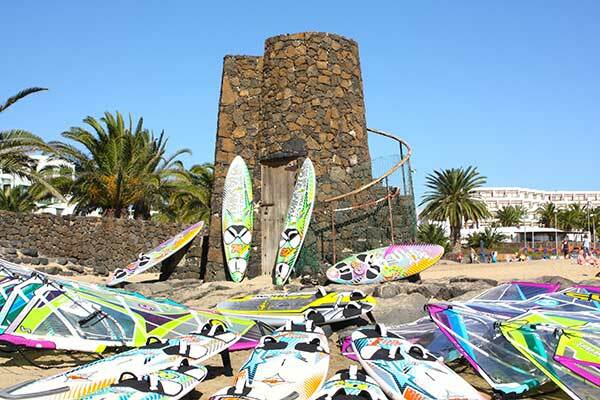 The Windsurfing Clinics in Lanzarote are available all year round and places are subject to availability.